Today marks only the tenth time since 1984 that Prefab Sprout have released a new studio album. 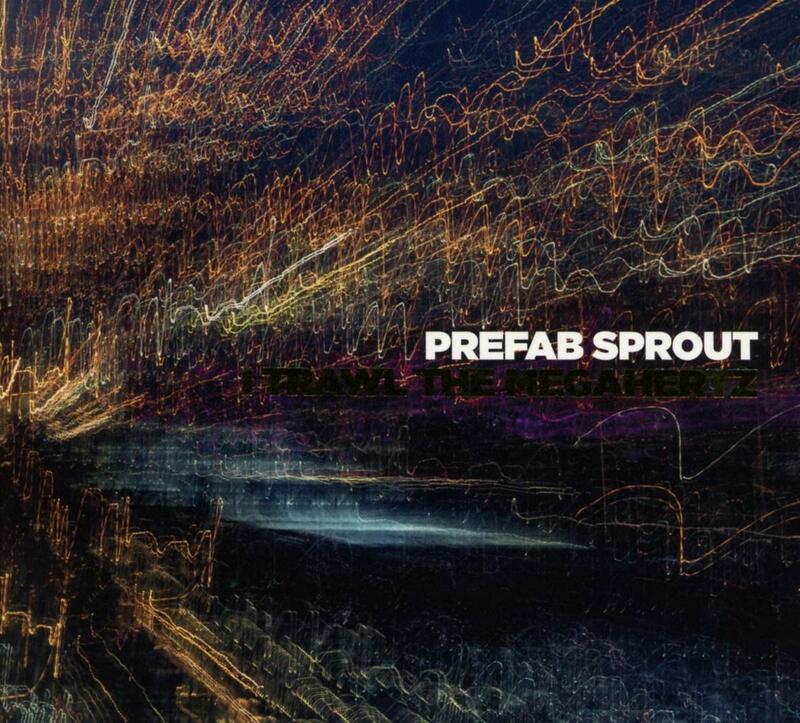 Except this album is actually a re-release of Paddy McAloon’s acclaimed solo record, I Trawl The Megahertz, one of my favorite records of all time. Since Paddy McAloon has been the only member of the Sprouts in recent years, it is fitting that this great record is released under the better known band name. And this may not be the only Prefab record this year…. This entry was posted on Friday, February 1st, 2019 at 6:55 pm	and is filed under General Music. You can follow any responses to this entry through the RSS 2.0 feed. You can skip to the end and leave a response. Pinging is currently not allowed.